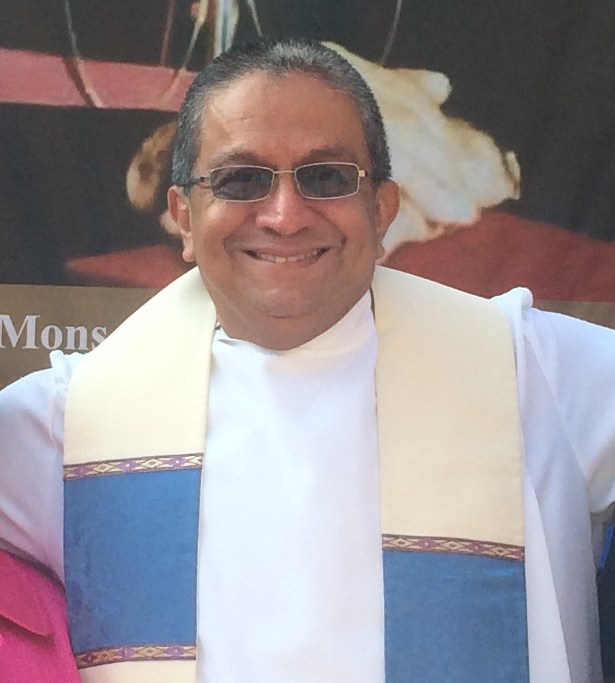 In the United States, a Supreme Court judge upheld a request by the Spanish government to extradite Colonel Inocente Orlando Montano to Spain to face trial for the 1989 murder of six Jesuit priests in El Salvador. Between 1989 and 1992 Montano served as El Salvador’s Vice Minister of Public Security under President Alfredo Cristiani and had been living in the United States since the early 2000’s until his arrest and trial for immigration fraud and perjury in 2012. On November 29, Montano arrived in Madrid, where he is currently detained, and his trial is underway. Meanwhile, in El Salvador, over a year since the reversal of the 1993 Amnesty Law, human rights defenders at the University of Central America (UCA) are pressuring Salvadoran officials to bring additional collaborators and intellectual authors of the murder to trial. In 1989, six Jesuit priests, five of them Spaniards and one Salvadoran, were brutally murdered at the Central American University Jose Simeon Cañas (UCA) along with their housekeeper and her daughter. The Jesuit priests gained notoriety for denouncing the atrocities committed by the Salvadoran state. Among them was University Chancellor Father Ignacio Ellacuria, who is thought to have been the main target of the killing for attempting to facilitate a peace accords between the Salvadoran state and guerilla forces. Like the murdered Archbishop Monseñor Arnulfo Romero, the Jesuit killings drew international attention to the repressive US-backed Salvadoran military government. As a response to the Jesuit murders and other atrocities committed by Salvadoran state forces and paramilitary death squads throughout the civil war, the Salvadoran government was heavily criticized internationally and ultimately pressured to partake in a peace process that culminated with the 1992 Chapultepec Peace Accords. In 1993, in an attempt to protect high-ranking officials implicated in grave human rights abuses, a right-wing controlled legislature approved an Amnesty Law that closed all avenues for achieving truth or justice. In an act uncharacteristic of El Salvador’s right-wing dominated Supreme Court, in 2016, the magistrates of the Constitutional Chamber declared the 1993 Amnesty Law unconstitutional and for the first time opened the path for human rights defenders to pressure for opening or reopening trails against those previously protected by the Amnesty Law. Yet in August of this year, magistrates of the Chamber denied Spain’s request to extradite 17 militaries and two collaborators accused of executing and planning the murder of the Jesuit Priests. “By denying extradition in a national context where the Amnesty Law has now been declared unconstitutional the [magistrates of the Supreme Court] will have to provide explanations. I hope that it’s rationalized by the court in that way, we are bound by the international principal of ‘aut dedere aut judicare’ which means that if you do not extradite, you must judge. At this time there are no impediments against taking these people to trial,” said Almudena Bernabeu, an internationally-recognized human rights lawyer from Spain who is prosecuting the case against Montano. Following the news about Colonel Montano’s extradition to Spain, and with the law overturned, human rights defenders believe that now is time for the case to be reopened in El Salvador. In late November, representatives of the UCA presented a request that calls on the Third Peace Court of San Salvador and the Attorney General’s office to reopen the case against additional intellectual authors of the Jesuit Priests massacre, “We are convinced that the responsibility of the murders falls upon a group of high-ranking military officials from a sect (1996) that came to control a large part of high-ranking positions in the armed forces, and in consequence felt they had impunity at the time to carry out illegal actions” said UCA representatives in a statement.